The season opener has come and gone, and the YSU Penguins Baseball Squad held their ground in the battle against one of the nations top teams, Mississippi State. Coach Bertolini and the boys led No. 9 Mississippi State heading into the bottom of the sixth but ultimately fell 14-3 in game one of a three-game series at Dudy Noble Field. In his first game as a Penguin, senior first baseman Trevor Wiersma went 2-for-4 with a single and a two-run home run while driving in all three YSU runs. Web Charles doubled in the contest while Cameron Murray and Jeff Wehler each singled. During the second game of the series, Junior- Blaze Glenn hit his first home run of the season. Overall, the ‘Guins showed that they can and will stand toe-to-toe with any team in the country and that the offense is potentially one of the most dangerous in the conference with flashes of incredible defense and untouchable pitching. As the Boys of Spring get ready for another test against a nationally ranked opponent, we caught up with Coach Bertolini to discuss takeaways from the first series, as well as what we can expect against and from Florida State. Oh, you might also want to hang around for the last question, it’s a pretty powerful answer. 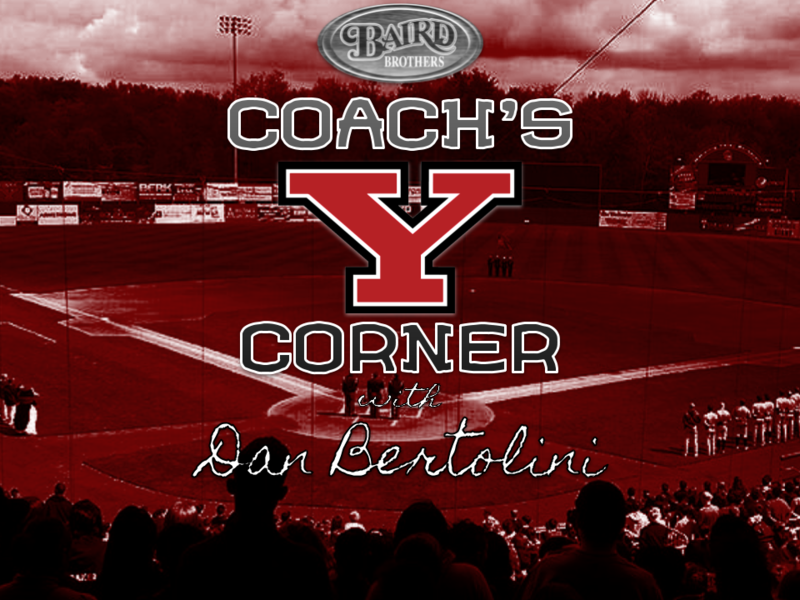 Episode two of Youngstown State Baseball Coach’s Corner with Dan Bertolini is LIVE!